External memory where data and instructions are stored in terms of magnetic spot using magnetic coated area is magnetic storage. Basically we have two types of magnetic storage these are magnetic tape and magnetic disk. 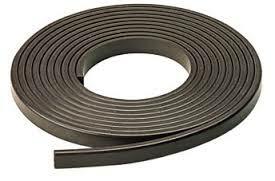 It is a plastic ribbon, usually 0.5 inch or 0.25 inch wide and 50 to 2500 feet long, with magnetic coating (such as iron oxide) at one side. The tape ribbon is again covered inside reels or on a small cassette. Magnetic tape is the most popular storage medium for long time storage medium for long time storage. The tapes can also be erased and reused several times. Old data on the tape are automatically erased and overwrite as new data are recorded in the same area, just like in audio or video tape. Magnetic disk is most popular storage medium for direct access backup storage. It is thin, circular metal plate or flat rotating disc coated with magnetic material on both sides. Like tape, disks can also be erased and reused several times. The surface of disk is divided into a number of concentric circles, called tracks. Each of the track is further divided into sectors. Each sector typically contains 512 bytes and all are assigned with unique number called sector number. Popular disks are: hard drive and floppy disk. These are also called diskettes. These are very thin and flexible, so called floppies. It is a thin, round, flexible plastic, coated with metallic oxide, encased in a square plastic or vinyl jacket cover protection. 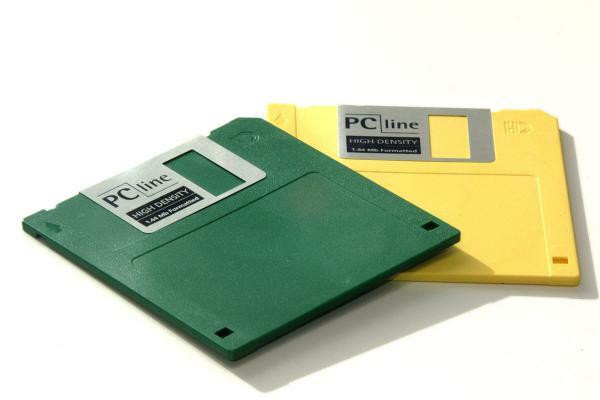 It comes in various sizes: 3.5 inches (Micro-floppy) and 5.25 inches (Mini-floppy) in a diameter. The advantage of diskette is that it is highly portable and very cheap as compared to other secondary storage devices. But now a day people are not using this storage frequently. The capacity of floppy disk varies from 1.44 MB to 2.0 MB. These are most popular secondary storage devices. These are made up with set of rigid metal diskettes (mostly aluminum) which is permanently sealed in metal case for air-tight. Nowadays, removable hard disks have been introduced. We can use hard disks externally. 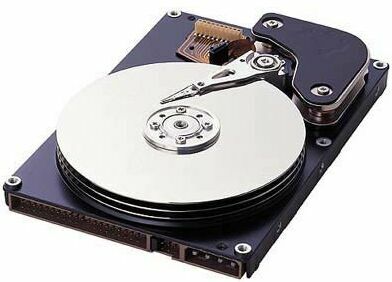 The capacity of hard disk varies from some GB to 350 GB. Secondary storage where data are stored in terms of optical spot in optical disk. Due to the use of laser beam technology for recording/reading of data on the disk, these devices are called optical storage devices. This consists of rotating disk coated with thin metal or some other material that is highly reflective. The information stored in the disk can be accessed detecting the light. Optical disks have one long rack, starting at the outer edge and growth inwards to the center. The spiral track is best for reading large blocks of sequential data such as music. Magnetic tape is the most popular storage medium for long time storage medium for long time storage. 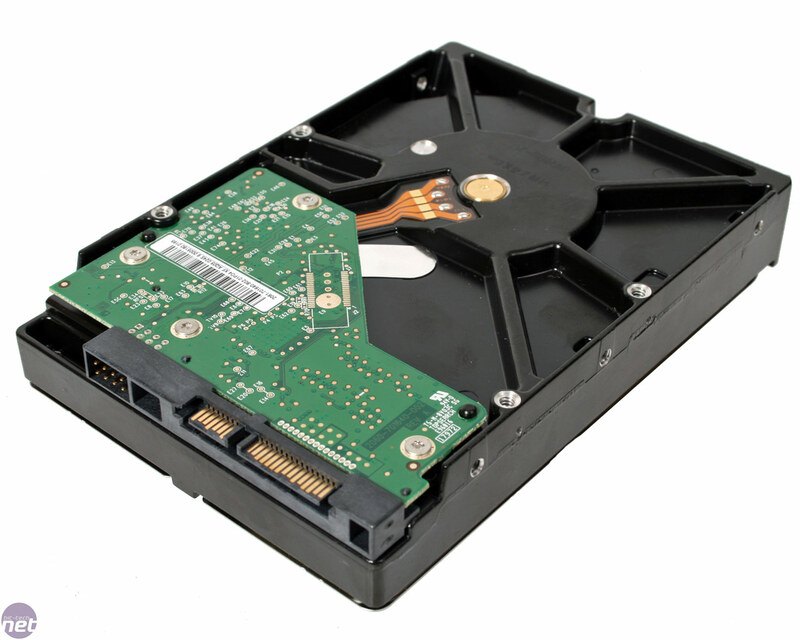 Magnetic disk is most popular storage medium for direct access backup storage. Floppy disks are very thin and flexible, so called floppies. Hard disk are made up with set of rigid metal diskettes (mostly aluminum) which is permanently sealed in metal case for air-tight. Due to the use of laser beam technology for recording/reading of data on the disk, these devices are called optical storage devices. Write the function of CU and ALU? The function of control unit is to control and coordinate all the functions inside the computer maintaining the supervisory work. The function of ALU is to perform all the mathematical and logical functions inside the computer. What is memory? What are the major classification of computer memory? What is secondary storage? What are its types? What are magnetic disks? Write with examples. Magnetic disks are direct access storage devices which store data on magnet coated surface for permanently E.g. Hard disk, floppy disk etc. What are optical storage? Write with example. Optical storage are the devices that use laser light technology to retrieve and store optically. They are CD-ROM, CD-RW, DVD-ROM etc. What are the advantages of hard disk over floppy disk? 1. Hard disk can store more data than floppy disk. 2. Data access time in hard disk is less than floppy disk. 3. Hard disk is stronger than floppy disk. now days because data access is slower. E.g. Magnetic Tape. Why does computer need secondary storage? A computer needs a secondary storage to store the information and programs for long term permanent purpose and makes them available or accessible when required. Write short note on zip disk. Zip disk is a removable disk that stores the data magnetically and looks like an ordinary floppy disk but can store 70 times more data than a floppy disk. Write short note on pen drive. Pen drive is a new generation flash memory device connected to USB ports which is small, portable and handy in nature. It is one of the easiest devices for data transfer. Which is not a removable drive? device produced using laser tehnology. device which store device upto 700 MB. device known by different common names as pen drives and memory card. Which of the following device stores data optically? Which of the following is known as flash drive? Any Questions on 'Storage Devices '?